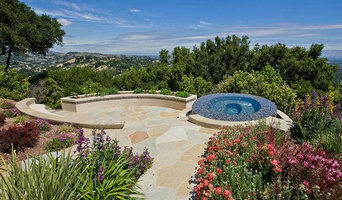 Custom swimming pool construction, pool remodels, spas, landscaping and concrete. Diablo Oasis Pools is your source for pool construction, specializing in new pool construction, remodels, and backyard makeovers. Our team of experienced professionals are passionate about your backyard oasis. That kind of dedication, backed by years in the industry, is what makes us your top choice for all types of pool and spa construction services. 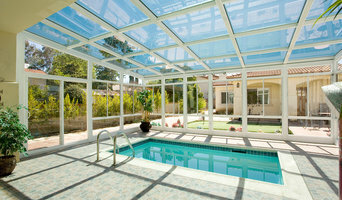 Classic Pools is a local, family owned design and construction company serving the California bay area counties. 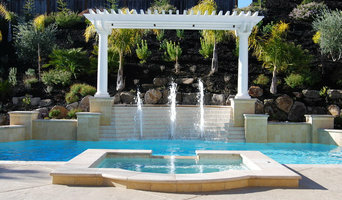 We have been building quality pools, spas, fountains and water features since 1979. Aquatic Technology is proudly the manufacturer's representative for many brands of moving aquatic floors. Our moveable swimming pool cover systems are load wearing and walkable ASTM rated swimming pool safety covers. We are proudly offer the only ASTM compliant walk on swimming pool safety cover in the world! Our moving platforms allow for the maximum utilization of space - at the push of a button the invisible pool is not longer hidden, as the floor slowly drops to the depth of your choice. 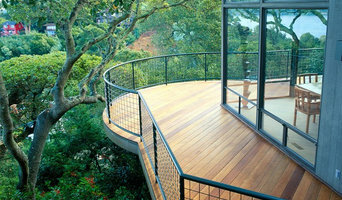 Alternatively, our sliding systems glide effortlessly to reveal what was once a hidden water pool. The sliding cover can be a planter bed or a solid walk on platform. Our covers provide the ultimate in safety, security and energy savings - saving heat, chemicals and water, while providing a dual use of precious real estate. Constructed of 100% corrosion resistant stainless steel, our systems are custom manufactured for each project. There is no limit as to the shape or size of our systems. We welcome custom projects and relish in the development of new and innovative ideas.